"Whether you live on a Victorian terrace or a modern development, your home is as individual as you are and deserves a facade that makes a unique statement. By choosing a modern, composite door you can benefit from a variety of styles, sizes, colours, glazing and fixtures. Exploring the available options gives you fresh ideas and ensures that you arrive at a front door that is highly personalised and a complete reflection of your tastes"
Our composite doors are fitted with high security multi-point locking systems as standard. These locks meet the requirements of PAS 23/24 and are tested in accordance with BS EN ISO 1303 Building Hardware – Cylinders for Locks. To take the security of our composite doors to an even higher level, we also fit our specially designed dog bolt system as standard. This involves two sets of triple hinge bolts that secure the composite door to the frame, protecting you against intruders. 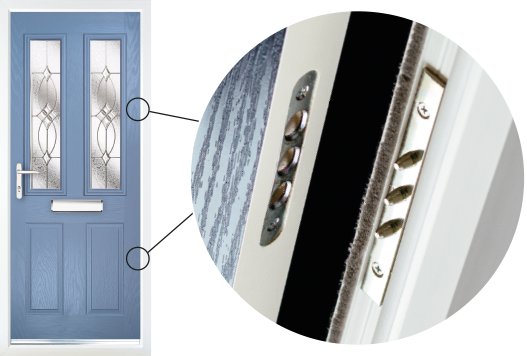 In our design, we also aim to make fitting composite doors easier. We can also supply a ‘split spindle’ option which further enhances security. This composite door locks on the latch as soon as the door is shut and requires a key to unlock it from the outside. We can also offer other composite door furniture as an alternative if required. 2 sets of triple hinge-bolts supplied as standard on all Truedor composite doors. Designed to complement our existing high security multi-point lock. DRILL & PICK... YOUR CHOICE! 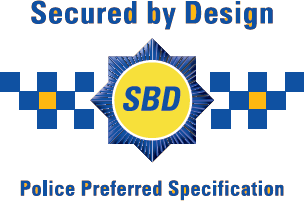 Secured by Design approved UAP Kinetica Kitemarked high security 3* Cylinder, now available across the Truedor range. The cylinder is designed and tested to ensure that if it is attacked from the outside it can still be opened from inside, ensuring that the door will continue to be secure and safe to use and will function as normal for the homeowner. 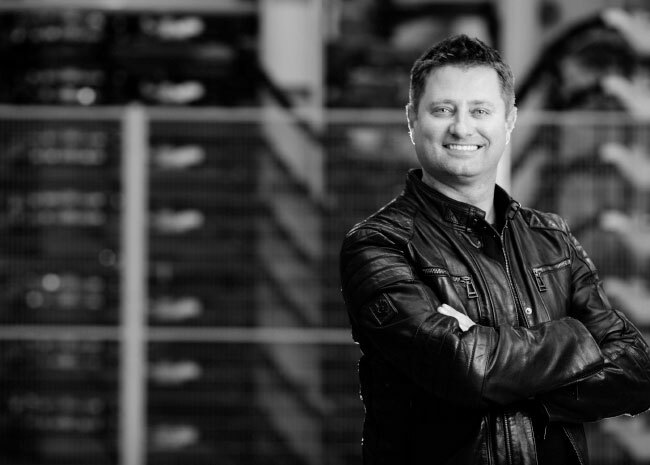 supporting the principles of designing out crime. Letterplate security hood, door chain and eyeviewer.